Medicaid, HMO and Private Pay. All patient needs to make an appointment. Please make an appointment by clicking the button below. 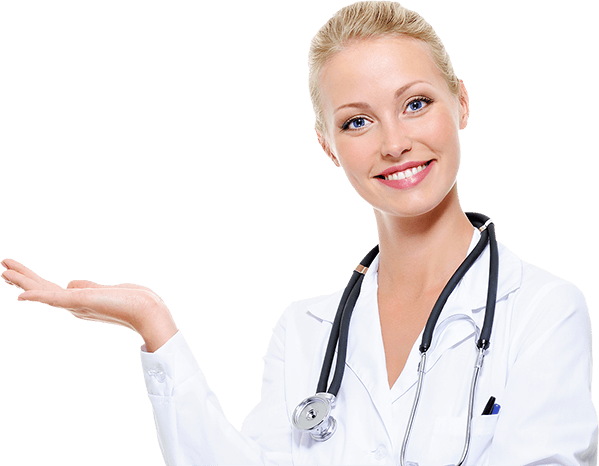 Param Healthcare Services is one of the fastest growing providers of healthcare services. Although as a full-service healthcare company, we provide innovative solutions that improve health and also enhance the quality of life of our patients. Moreover our dedication to customer service and improving patient care, combined with our commitment to always provide quality healthcare professionals has made Param one of the fastest growing healthcare companies in the industry. Undoubtedly we have raised the bar and are setting the new standard. We invite you to learn more about us. 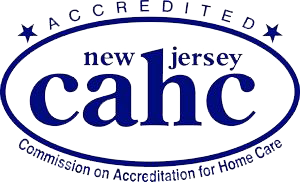 Above all PHIS is CAHC accredited Home Care Agency. 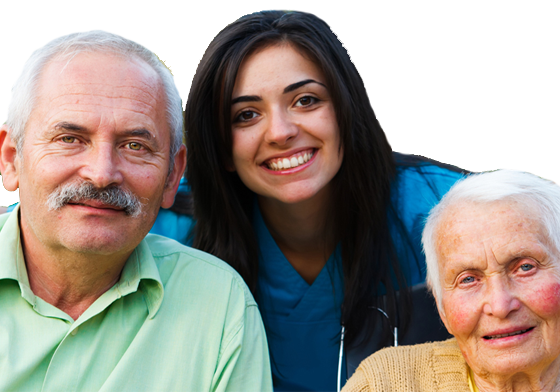 Home Care offers Seniors a full range of professional medical services. Also provides paraprofessional personal assistance and social services in a familiar and supportive home environment. Whereas elders can receive the services tailored to their specific needs at home where they can continue to prosper at a fraction of the cost compared to institutional care. Firstly improve your Cash Flow and Collection rates using cost effective electronic billing managed by PHIS. Thereafter our technology allows you to focus on your medical practice. Moreover we provide state of the art medical billing and accounting software with a team of qualified and experienced experts who can dramatically increase revenue and also cash flow for a medical practice. Also we provide regular follow-up services. Param Adult Day Center is unique. Unquestionably your loved one can enjoy our environment with beautiful lake side view, activity area, libraries and media rooms, on site PT/OT services, and comfort room. 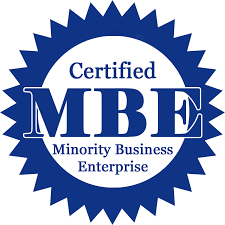 Moreover also providing Transportation, Community Outings, Spiritual Growth Activities, Health Monitoring and Education, Continental Breakfast and Lunch, Nursing Services, Social Worker Services, Dietician Services. Param Healthcare Services certainly is one of the fastest growing providers of Healthcare Services. Param Healthcare works in close relationship with the clients, care givers and also healthcare professionals. However all the employees are bonded and insured. Moreover PHIS will interface with physicians and other medical professionals which providing services to the patients. Accordingly with all HIPAA requirements. Furthermore PHIS is dedicated to providing the highest level of patient care. Providing client and families with emotional support and also care. Undoubtedly PHIS is two times awarded for best Home care Services in Middlesex county. Our team will develop care objectives and a specific program to meet the objectives and measure the results. Although we will interface with physicians and other medical professionals providing services to the patient. Accordingly with all HIPAA requirements. 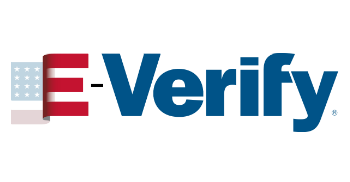 Accepts Medicaid, HMO and Private Pay. The team of Param Healthcare Services, Inc. is proud to share with you. 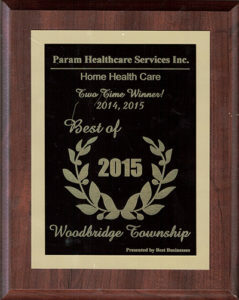 We won The Best Home Healthcare Agency Award this year as well presented by Wood bridge Township. Want to become CHHA and CNA ? Are you looking for your career in Healthcare Industry and searching for the best Healthcare Education School near Edison, Middlesex, and Woodbridge County of NJ.Certified Home Health Aide (CHHA) and Certified Nurse Aide (CNA) Job demands and their Salary are rising in Healthcare Industry. Also there are various Healthcare training programs offered by the Param Institute of Education (NJ State approved Private Vocational School) in Iselin, New Jersey.